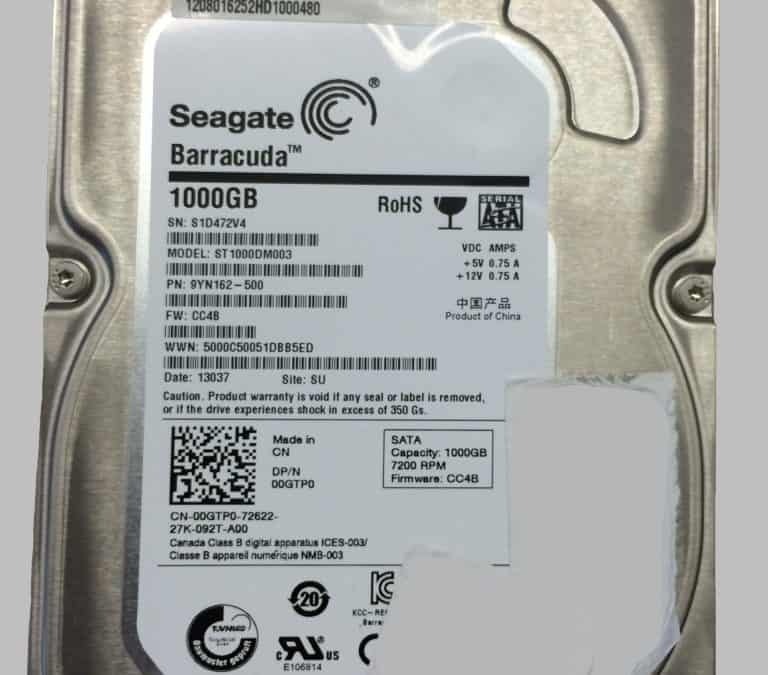 Seagate Barracuda ST1000DM003 not booting | Gillware Inc.
Oftentimes, we take our computers’ good health for granted. When you press the power button on your machine, you expect it to turn on and greet you with the login screen like usual. However, as we know all too well, sometimes things go wrong and your hard drive won’t boot up. This was exactly the case for a recent data recovery customer in our lab. Another thing sometimes taken for granted is the accessibility of Outlook email data. Aside from calendar and contact information, many users rely on Outlook to store and archive their old emails. In this case, the customer needed their Outlook data recovered, but unfortunately it was stranded on the hard drive. After getting the drive into our lab, our engineers determined that it was suffering from an issue with its firmware. Firmware is a storage device’s operating system that holds all of the compiled application code for doing everything the drive needs to do, including reading and writing data. 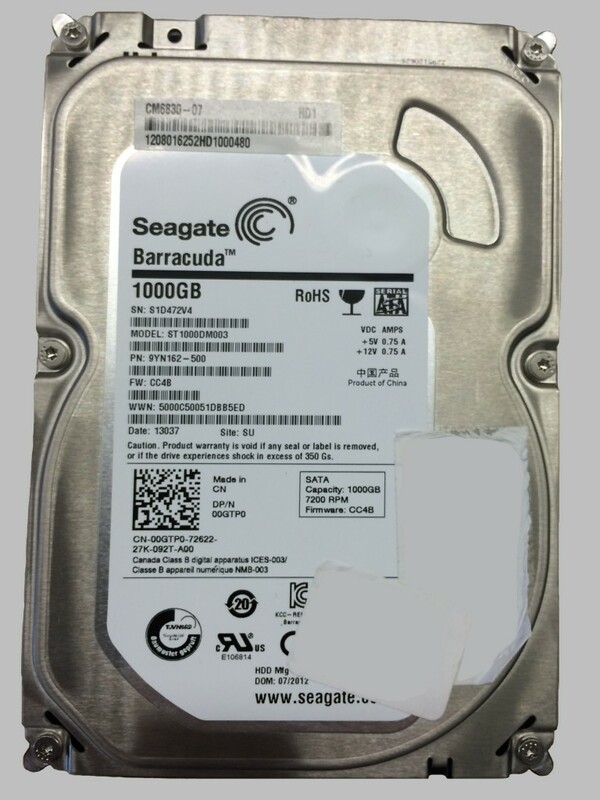 If there is an issue with a hard drive’s firmware, often the drive cannot function at all. When a drive’s firmware has issues, it will need to be repaired or the drive can’t boot itself. Gillware has an expansive firmware library and years of reverse engineering on different hard drive which allow us to make firmware repairs with a high degree of success. In this case, engineers were able to use advanced engineering techniques to repair the firmware bug. Although only approximately 10% of the cases that enter Gillware’s data recovery lab involve a firmware issue, success rates are still high in these types of cases. In this particular case, engineers were able to recover 99.9% of the files on the drive. One of the customer’s key Outlook .pst files was not completely recovered , but engineers were able to test the file to confirm that it was still fully functional. If you’ve got a device suffering from similar symptoms, get in touch with our Recovery Client Advisors to learn more.